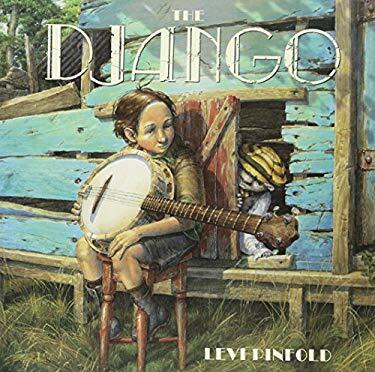 In this fictional story inspired by the famous jazz musician Jean Django Reinhart, a young boy named Jean longs to play the banjo, but the Django keeps messing things up. So Jean sends the Django away, but wonders if he has lost his most precious inspiration. Full color.